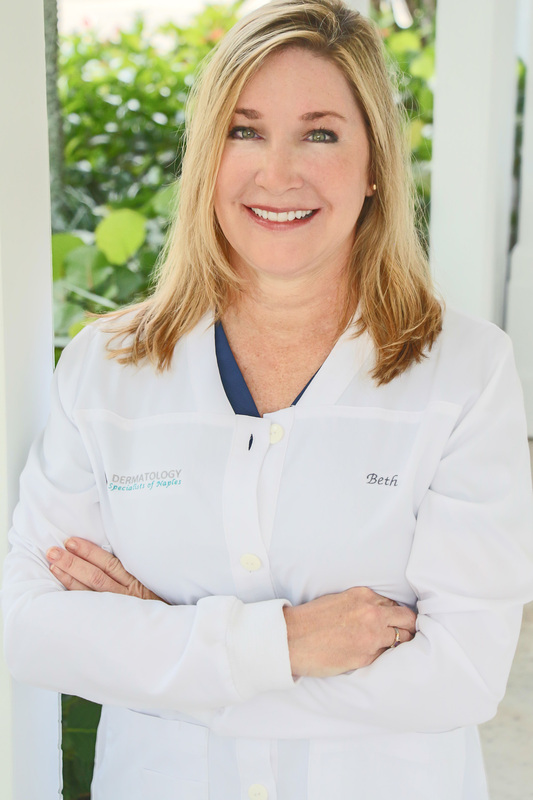 Dr. Cynthia R. Strohmeyer, M.D. 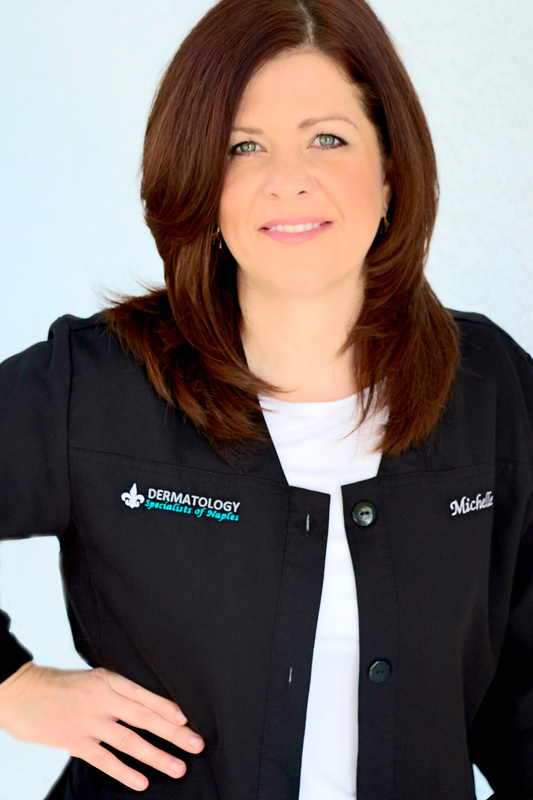 is a board-certified Dermatologist as well as a highly-regarded and sought-after Dermatologic Surgeon, who specializes in Cosmetic Dermatology. Upon receiving her Medical Doctorate in 1985 from Louisiana State University School of Medicine, she was accepted at prestigious Duke University Medical Center for post-doctoral training. While at Duke, she undertook an internship (1985-1986) in Internal Medicine. This was followed by a concentrated residency program (1986-1989) in Dermatology, during which Dr. Strohmeyer was honored by being named Chief Resident. 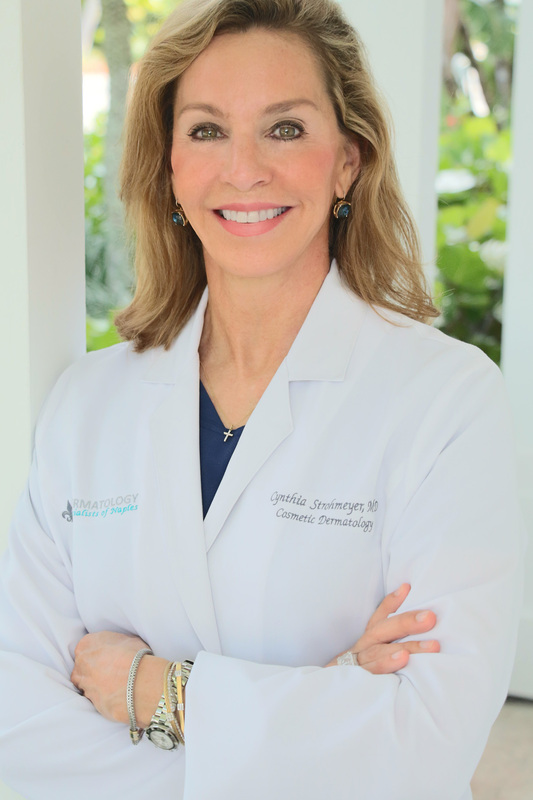 Dr. Strohmeyer has been recognized as one of The Gulfshore’s Best Doctors and featured in Gulfshore Life Magazine. 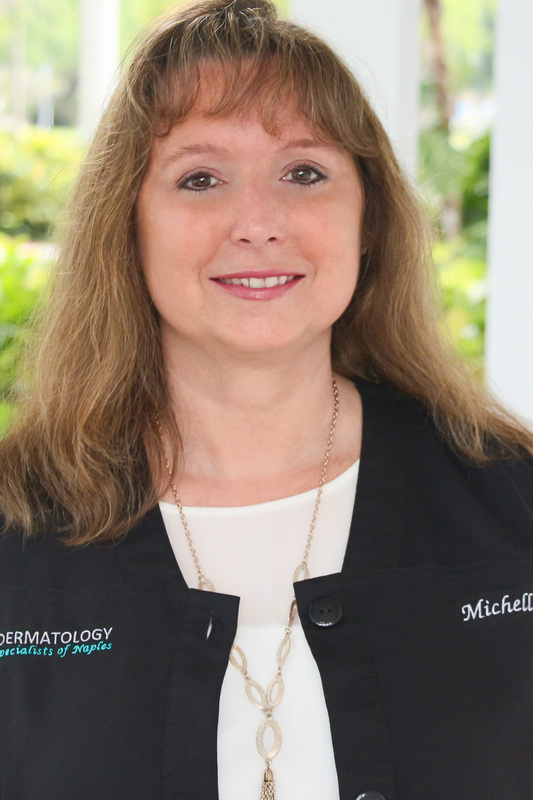 She’s listed as one of America’s Top Physicians by the Consumers’ Research Council of America and listed in The Best Doctors in America for the Southeast Region. 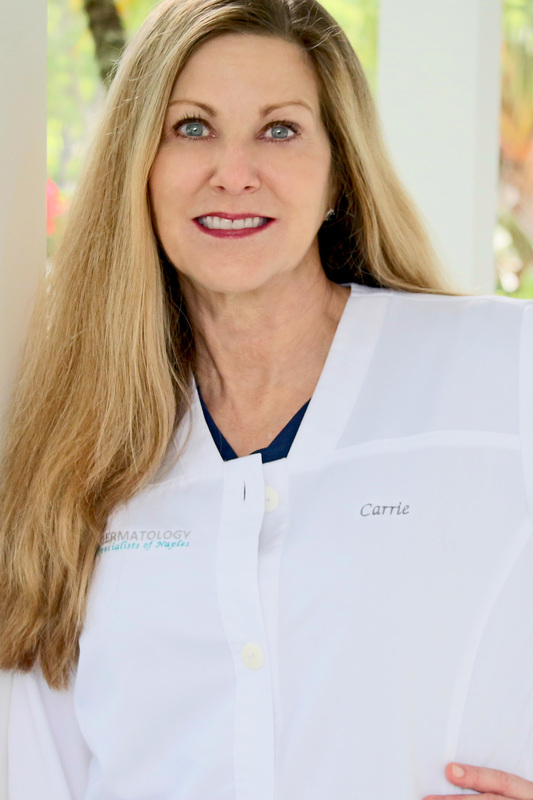 Pat Gorton, our Certified Physician Assistant (PA), has been with Dermatology Specialists of Naples since 1995. 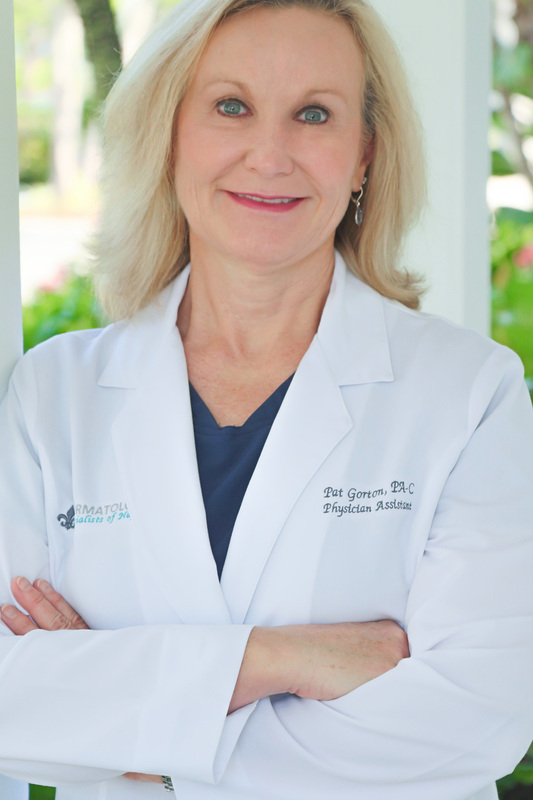 She has over 30 years of clinical experience as a physician assistant. She received a BS in the Physician Assistant Program at the College of Medicine, University of Iowa, Iowa City, IA in 1987, after completing an undergraduate BA degree in General Science in 1982. Her previous medical training and experience as a physician assistant also included primary care in family practice and emergency medicine. Prior to becoming a PA, Pat worked in other health-related positions including Research Assistant at the Veteran Administration Medical Center in Iowa City, IA and Nursing Assistant in the Pulmonary Unit of University of Iowa Hospitals and Clinics. CERTIFICATIONS: Physician Assistant, Advanced Cardiac Life Support-Provider, and CPR-Basic Provider. 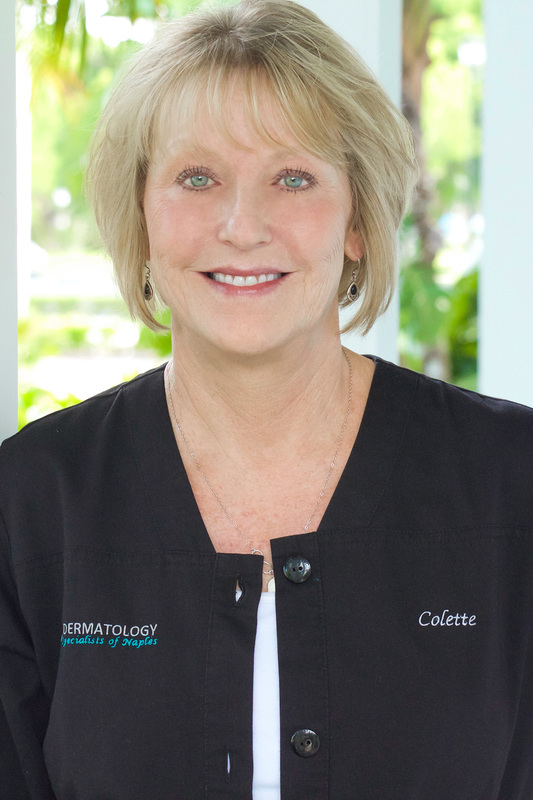 In addition to being a Fellow member of the American Academy of Physician Assistants, Pat also belongs as a fellow member of the Florida Academy of Physician Assistants, the Society of Dermatology Physician Assistants, the Florida Society of Dermatology Physician Assistants, and the Florida Medical Association.